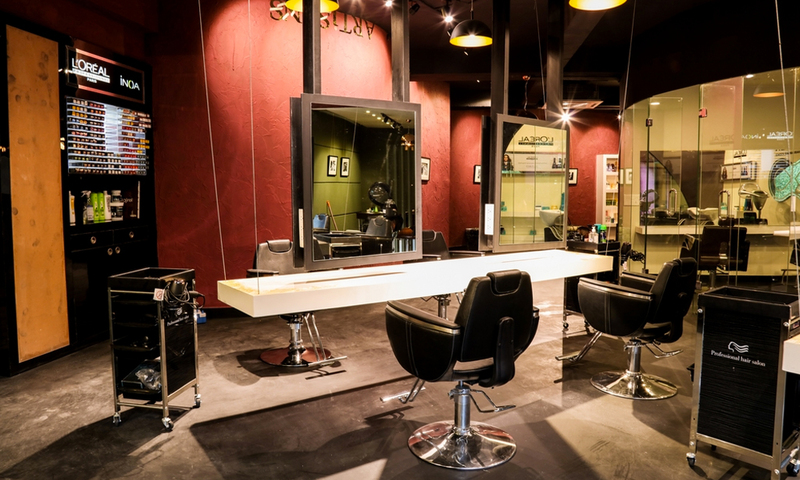 Relax and unwind at Artisans Salon located in New Delhi. Artisans Salon offers a wide range of unisex head to toe beauty and spa services. Aiming to nourish the skin from within, their mission is to consistently bring you the freshest styles and ideas, by keeping up with the current trends and constantly educating ourselves about the best practices. The stylists support one another in their personal strengths and goals within the beauty industry and the community. The salon also promises to pay close attention to the details of your service, maintain the highest standard in the cleanliness, exceed expectations, and keep you coming back for more!